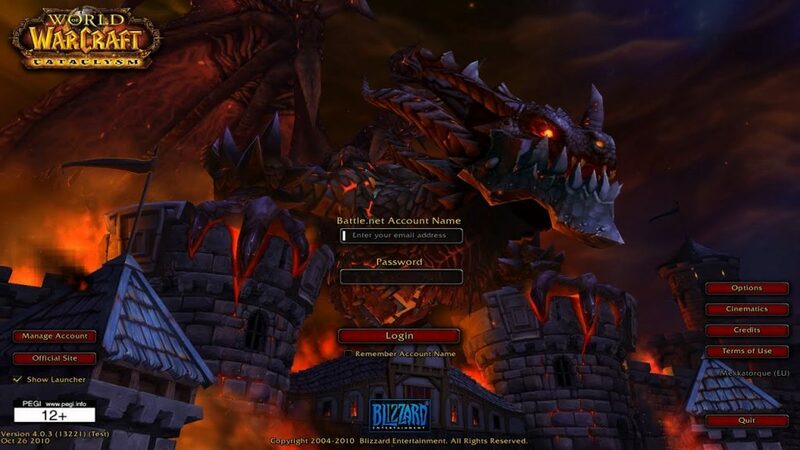 Here you can find a list of options for downloading the 4.3.4 WoW Cataclysm client. With Cataclysm they introduced the “mini-client” which is a smaller download and the rest of the files will download while you are in game. Note that this can introduce latency and cause other minor issues, but is normally fine for simple leveling while you begin to level up. Need to find a place to play? 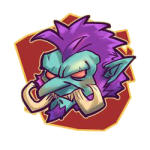 View our list of Cataclysm Private Servers.